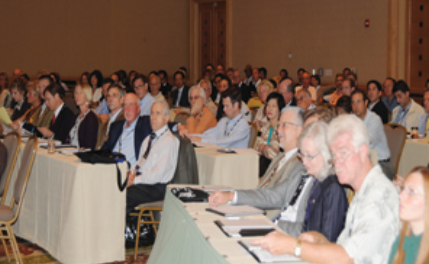 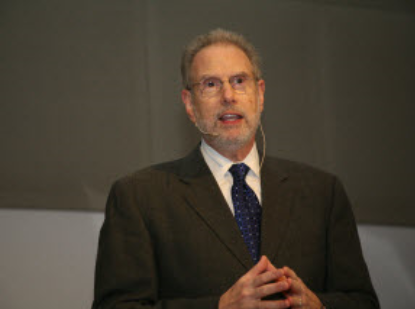 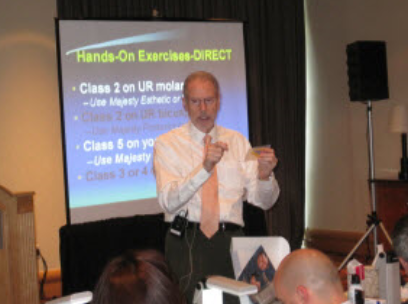 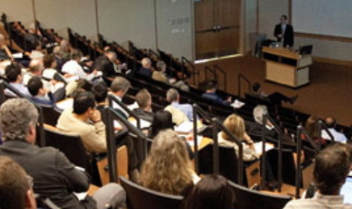 Dr. Fier is lecturing to over five hundred dentists at a prestigious international conference. 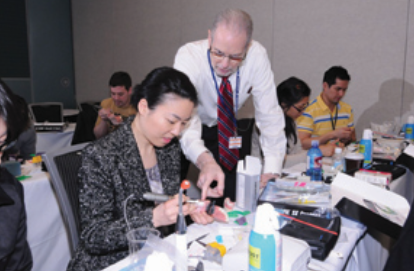 The dentists are learning about state-of-the art materials and techniques so they can provide the best possible care to their patients. 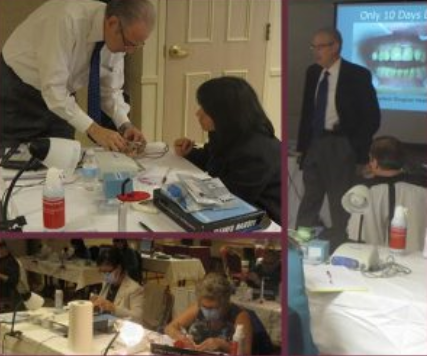 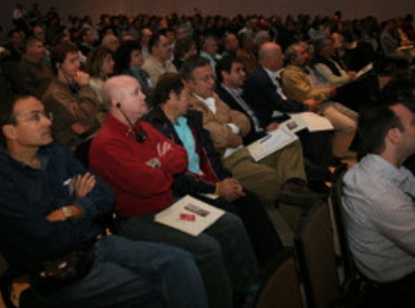 Dentists from all over the world come to learn how to perform the latest innovative techniques from Dr. Fier. 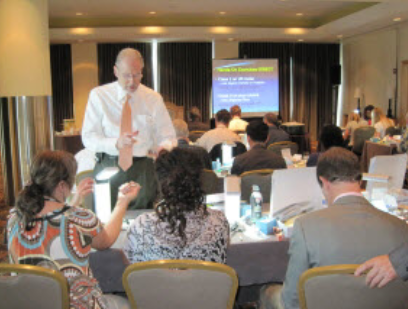 These photos show Dr. Fier teaching a participation workshop.